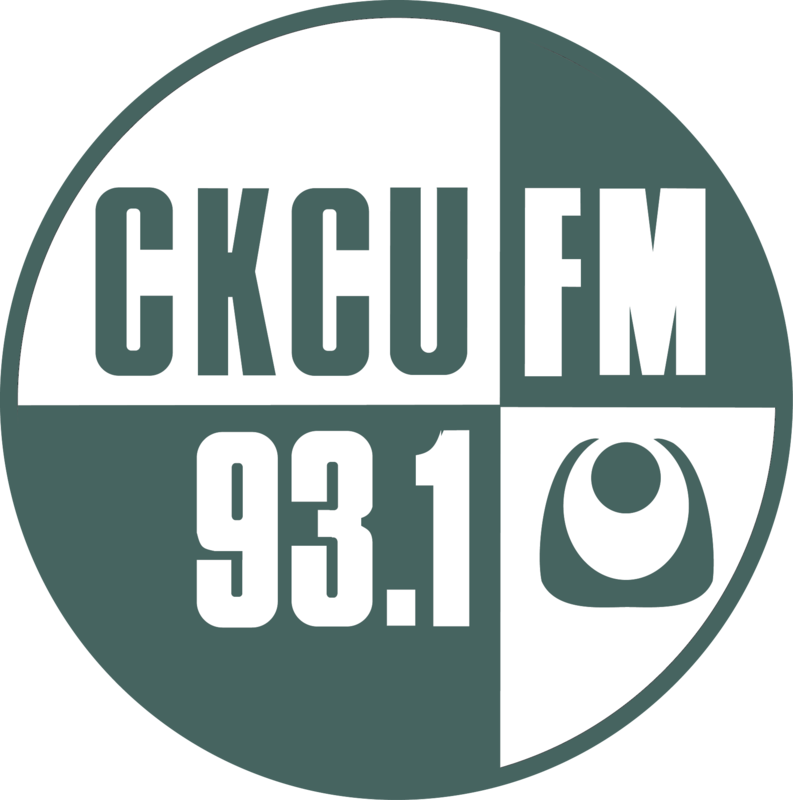 CKCU: Music Event: VERSA / Raas / Klapshmock! VERSA / Raas / Klapshmock! VERSA captures eyes and ears with powerful instrumental music and synesthetic, responsive projections. Live performances explore the physicality of sound, rendering low frequencies visible using reactive cymatics and ink marbling. Drawing comparisons to instrumental post-rock and ambient electronic mainstays, VERSA is distinguished by complex live-looping and expansive, bass guitar-led arrangements. raas is the electronic duo of Kerry Campbell and Michael Caffrey. They work with a circulating array of synths, sequencers,tone generators, beat machines, homemade and circuit bent devices, to perform and record live electronic music while generating raw, hacked and manipulated visuals. Solo experimental electro jazz-fusion. Weirdo in a kimono with lots of synths and other things that go beep.